Will her innocence be his undoing? 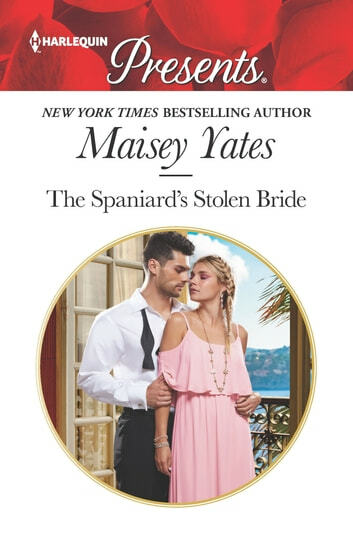 For notoriously ruthless Diego Navarro, kidnapping and marrying his brother’s shy fiancée seems a perfectly sensible way to secure his inheritance! 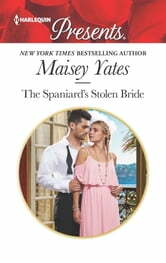 Yet when Liliana Hart willingly goes with him, Diego is reluctantly intrigued… Though the heat of their marriage bed is scorching, it’s the intensity of their connection that pushes Diego to the edge. But is it powerful enough to redeem this dark-hearted billionaire? Feel the heat in this intense marriage of convenience!